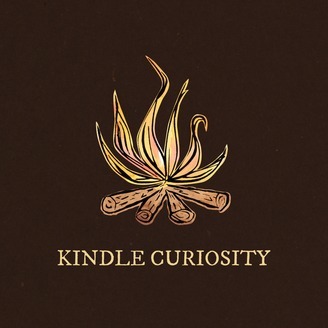 Welcome to Kindle Curiosity... a podcast for curious souls to explore the creative process. I'm Sarah Shotts, self proclaimed Renaissance Woman, and I'll be your host. My intention is to create conversations that celebrate creative spirit. Without getting bogged down in business models or engagement strategies. Where art doesn't have to be monetized to be valued. Whether you call yourself artist, gardener, maker, or crafter you are welcome here. Guests include: Laetitia Maklouf, Sas Petherick, Helen Stephens, Becca Piastrelli, Rhea Amyett, Christa David, Kate Laing, Chad Fortenberry, Karuna Riazi, Sarah Ruiz, Blanca Mungia, Ashley Lewis & Barbora Kurcova. 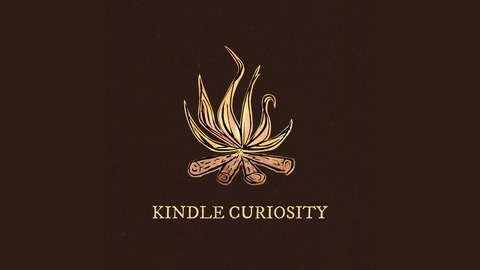 I hope this podcast kindles your curiosity!